RARE FIND with spectacular lake views from all rooms in the house and hill country views abound! 1.03 Acre lot, boasts privacy, cul-de-sac, mature oak trees, level lot for walking ease, and spacious covered outdoor porch in sought after Ensenada Shores subdivision! The kitchen features: Induction cooktop, wine cooler, granite, spacious island, stone wall with built in wine rack, walk in pantry, built in ice maker. Upgraded features include: metal roof, foam insulation throughout combining very low energy bills, upgraded plantation shutters, stone wine rack, stained concrete, hardwood, stone, WBFP. Unique to this home is the floor plan, where the second level is complete with master suite, 1.5 baths, kitchen and living area with outstanding lake and hill country views, washer dryer and the main floor 2 bedrooms and living area could serve as a second master suite with a large living area, built in wine refrigerator, sink and granite counter top. Gated community with pool, park, trails and walking distance access to the lake for swimming and boating. 1 acre plus lots throughout the community. Very special home in a very special subdivision. Don&#x2019;t miss this! Courtesy of Sullivan Hill Country Properties. RARE FIND with spectacular lake views from all rooms in the house and hill country views abound! 1.03 Acre lot, boasts privacy, cul-de-sac, mature oak trees, level lot for walking ease, and spacious covered outdoor porch in sought after Ensenada Shores subdivision! The kitchen features: Induction cooktop, wine cooler, granite, spacious island, stone wall with built in wine rack, walk in pantry, built in ice maker. Upgraded features include: metal roof, foam insulation throughout combining very low energy bills, upgraded plantation shutters, stone wine rack, stained concrete, hardwood, stone, WBFP. Unique to this home is the floor plan, where the second level is complete with master suite, 1.5 baths, kitchen and living area with outstanding lake and hill country views, washer dryer and the main floor 2 bedrooms and living area could serve as a second master suite with a large living area, built in wine refrigerator, sink and granite counter top. Gated community with pool, park, trails and walking distance access to the lake for swimming and boating. 1 acre plus lots throughout the community. Very special home in a very special subdivision. Don’t miss this! Please, send me more information on this property: MLS# 367478 – $600,000 – 1537 Ensenada, Canyon Lake, TX 78133. 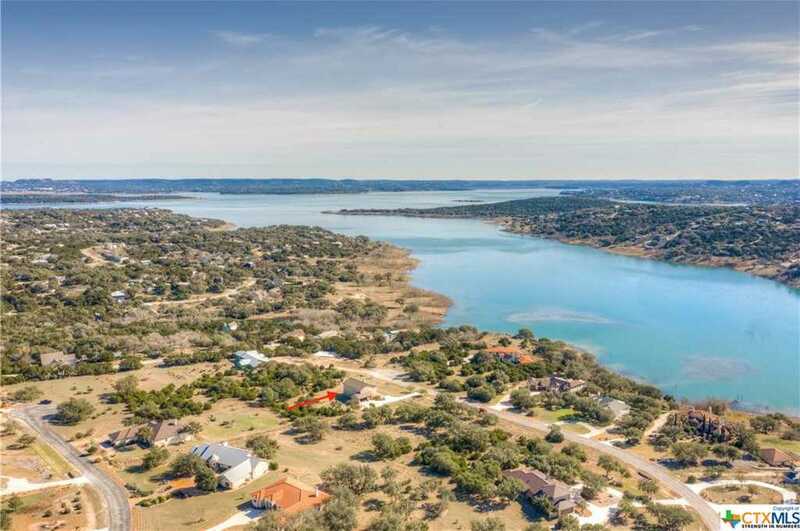 I would like to schedule a showing appointment for this property: MLS# 367478 – $600,000 – 1537 Ensenada, Canyon Lake, TX 78133.